They say that Buddha sat underneath the bodhi tree for 49 days. I can't get my pups to sit underneath, or near anything for more than 49 seconds! 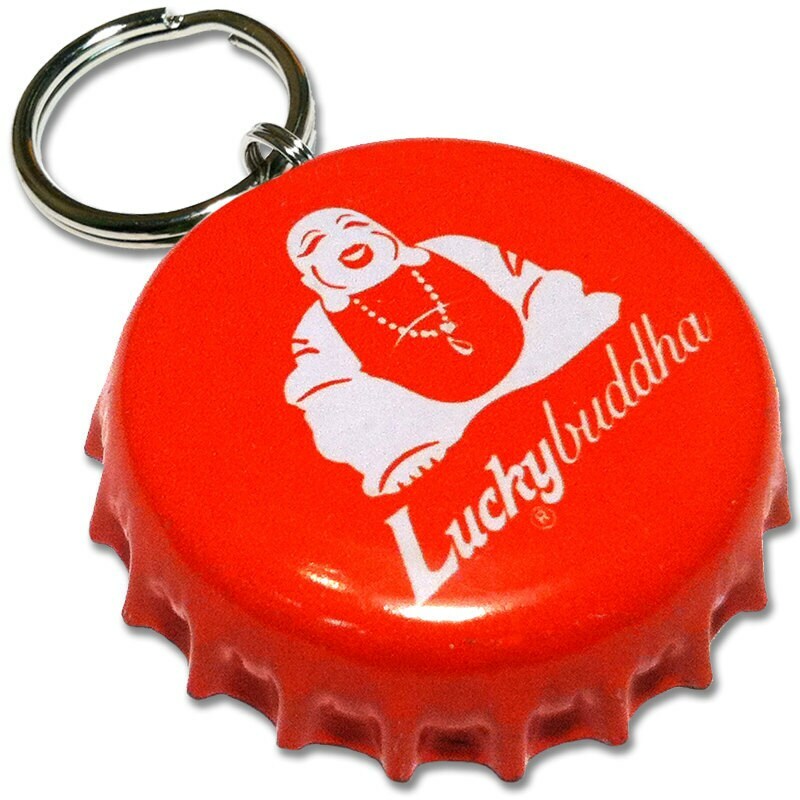 Go ahead and get the PupCaps Lucky Buddha ID tag and watch enlightenment wash over your pooch. Just don't get too upset if it doesn't help their manners. Remember, for some the path to enlightenment begins with a single step, for others it begins with a single chew toy.